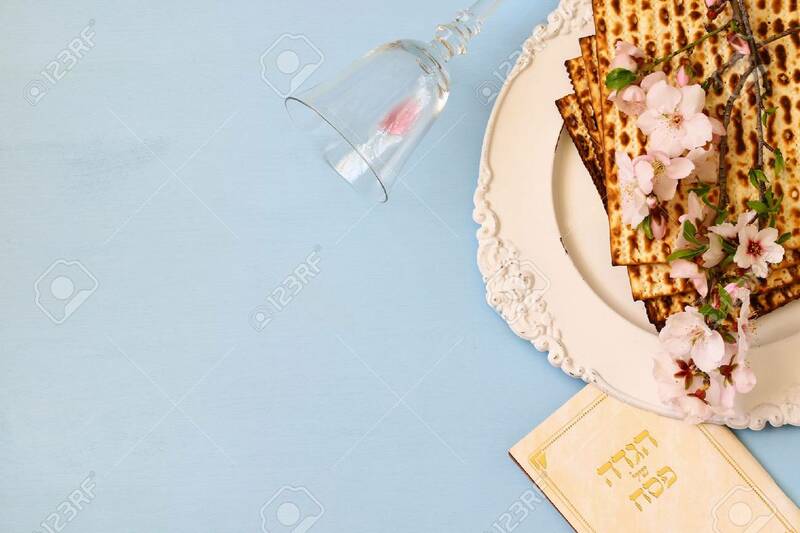 Pesah Celebration Concept (jewish Passover Holiday). Traditional.. Stock Photo, Picture And Royalty Free Image. Image 71662341.